Members of the Heanor and Ripley LVA during a trip to the Guinness brewery in London, 1979. Pupils from Mundy Junior School taking part in a swimming lesson. Year unknown. A view of High Street, Heanor, around 1910. 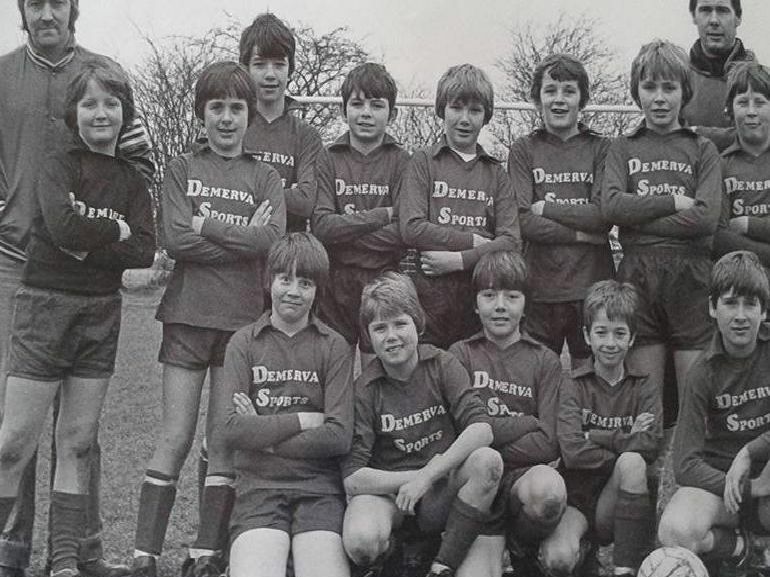 Members of the Heanor Junior Rams under 13s in the late 1980s or early 1990s.